1) How many runs did Zimbabwe score against Canada on 28/2/2011 in Cricket World Cup 2011? 2) How many runs did Canada score Zimbabwe against on 28/2/2011 in Cricket World Cup 2011? 3) Who had a hat-trick against Holland on 28/2/2011 in Cricket World Cup 2011? 4) How many runs did West Indies score against Holland on 28/2/2011 in Cricket World Cup 2011? 5) What was West Indies’ margin of victory over Holland on 28/2/2011 in Cricket World Cup 2011? 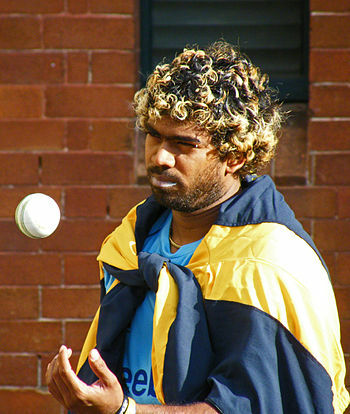 6) Who had a hat-trick against Kenya on 1/3/2011 in Cricket World Cup 2011? 7) How many runs did Kenya score against Sri Lanka on 1/3/2011 in Cricket World Cup 2011? 8) What was Sri Lanka’s margin of victory over Kenya on 1/3/2011 in Cricket World Cup 2011? 9) Who scored 100 runs off 50 balls against England on 2/3/2011 in Cricket World Cup 2011? 10) What was Ireland’s margin of victory over England on 2/3/2011 in Cricket World Cup 2011?